Little else sets the tone for a night of fine dining more effectively than a spectacularly dressed table. Beginning with a timeless dinner service, impress your guests with a display of tasteful pieces for a dinner party to remember. 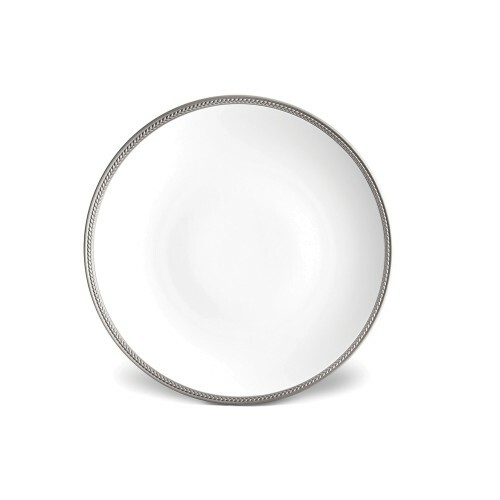 Elegant dinnerware is the starting point for every beautiful tablescape. 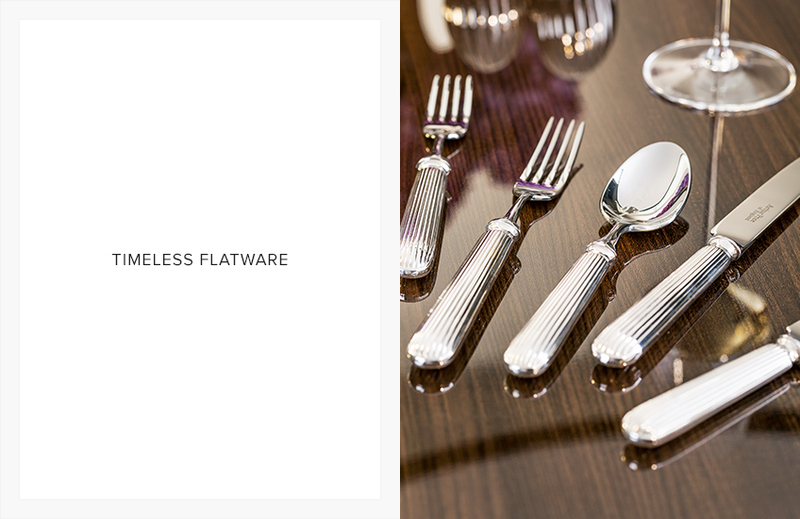 Impeccable quality is just as important as ageless design aesthetics when it comes to choosing serveware, as these are the characteristics that will ensure your sets bring years of enjoyment. Whilst statement dinnerware is perfect for special occasions, a classic white dinner service is an investment every homeowner should make. 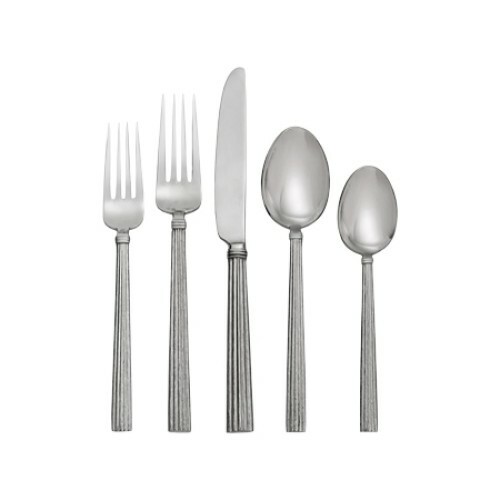 A canteen of flatware is as important as the tableware it accompanies and something which you can be confident investing in. 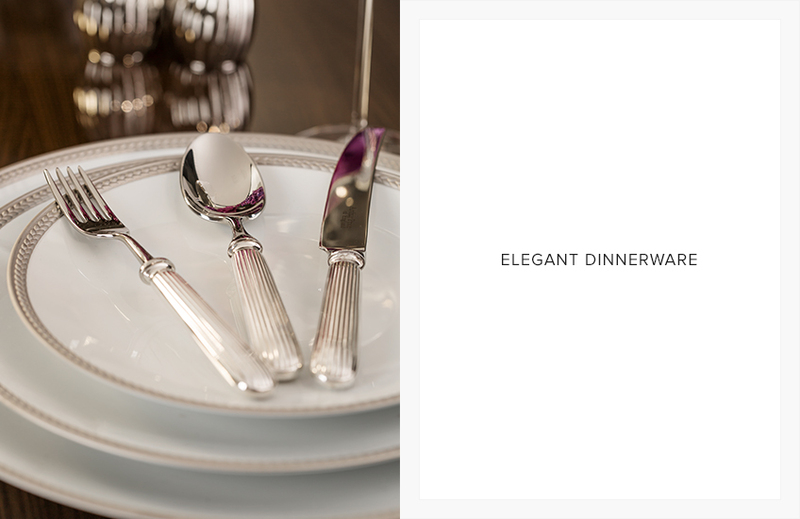 A timeless set – like a reeded or threaded design – is most appropriate for a formal dinner table and will enhance most spreads. 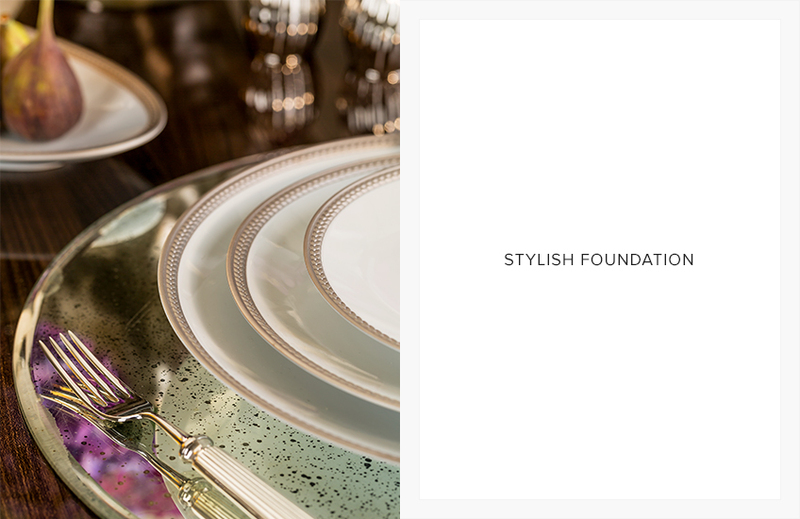 An elegant placemat sets a stylish foundation for each place setting. 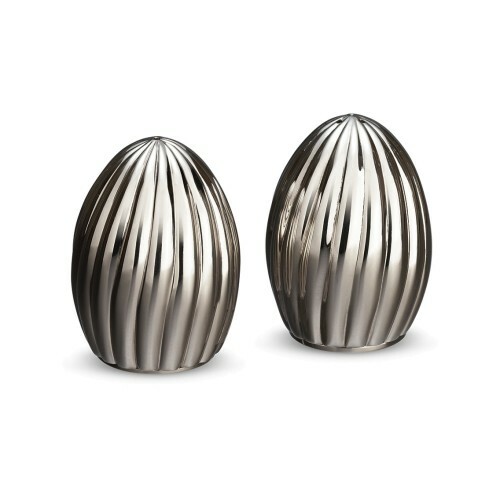 Mirrored designs catch the light beautifully and reflect the forms of nearby pieces whilst coloured or textured options add originality. Change designs for different occasions or seasonally for varied looks. 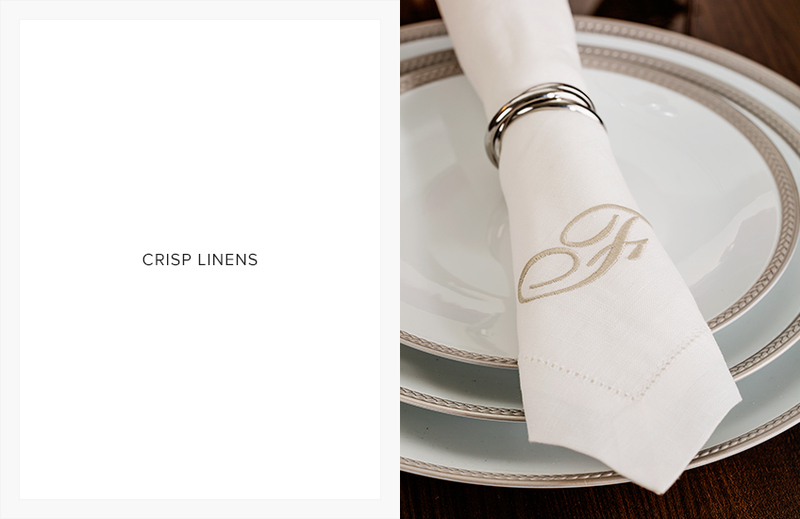 Formal linens aren’t essential (especially if your table is worth showing off) but crisply pressed napkins are a must. Monogrammed designs not only personalise your table but add subtle class as well. 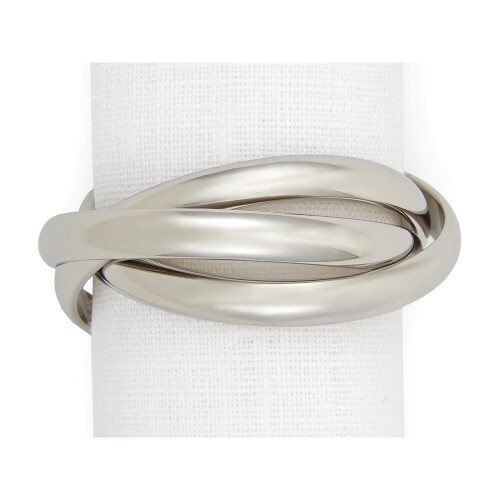 Accessorise with a sophisticated napkin ring to achieve a tidy look. 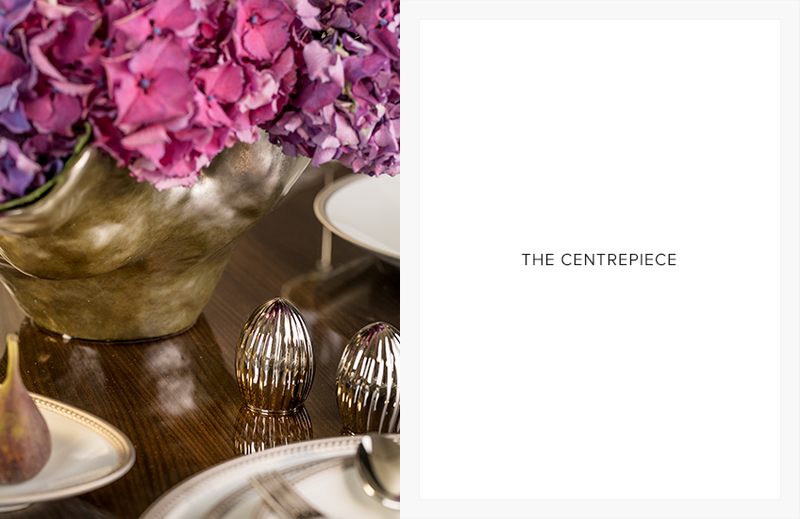 Create a focal point for your arrangement by placing a striking centrepiece at the heart of your table. A vase full of fresh blooms or a beautiful candle display are time-honoured choices and make a statement with very little effort. Just remember not to obscure your guests’ views.